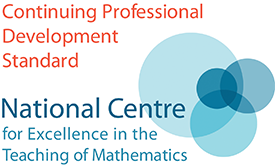 This course is intended to provide content and teaching ideas for teachers who will be teaching Year 2 (A2) Further Maths Pure Complex Numbers for the first time. We will focus on the Edexcel specs. To register, please email Luciano Rila ([email protected]). This is a FREE event as part of the KS5 Teacher Network at UCL. Light lunch will be provided at 1pm. To provide teachers with an opportunity to improve or refresh their subject knowledge of Complex Numbers in Year 2 (A2) Further Maths Pure. 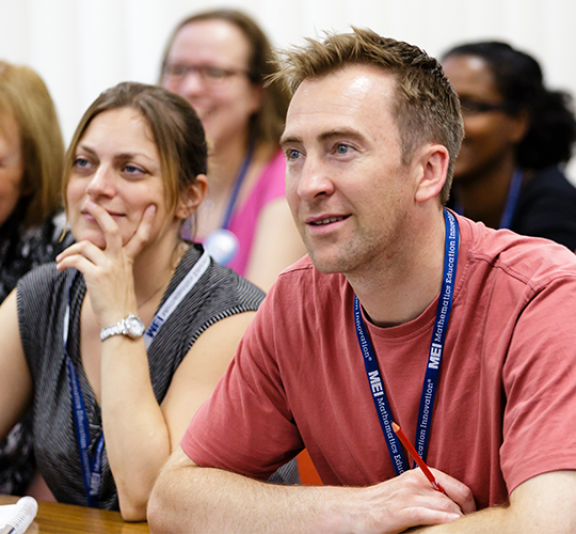 Teachers looking to improve or refresh their subject knowledege of complex numbers.